2017 Project Involve Shorts Make Their Debut at the LA Film Festival! 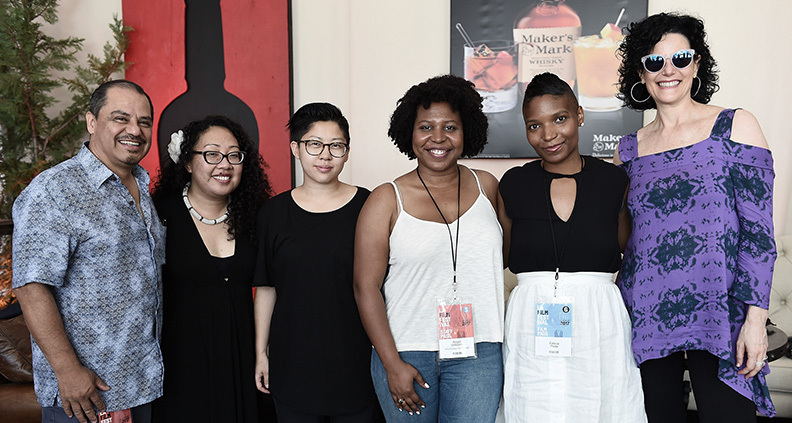 This year marked the 24th anniversary of Film Independent’s signature mentorship and diversity program Project Involve, which each year offers a nine-month intensive curriculum full of master workshops, networking opportunities, educational events and more aimed at jump-starting the careers of up-and-coming filmmakers hailing from traditionally underrepresented backgrounds. Among Project Involve’s key components each year is the production of a slate of exciting, innovative short films created by Project Involve Fellows in collaboration with one another. 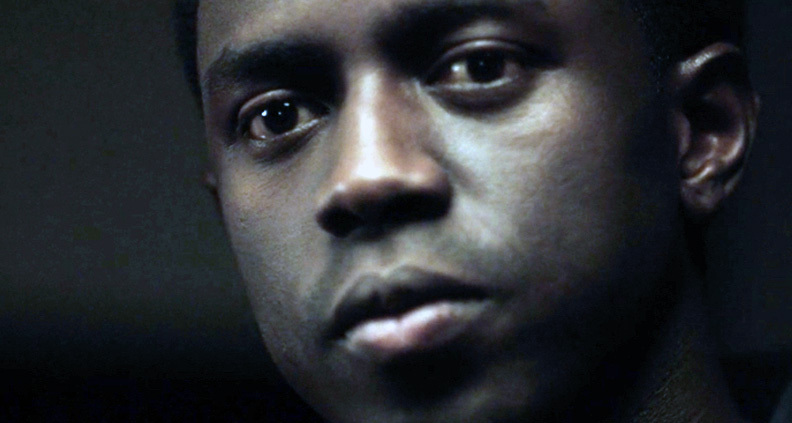 And once again, the production of these films culminated in a special showcase screening at the ArcLight Cinemas in Culver City during the 2017 LA Film Festival. No one knows when his or her lucky day will come, but everyone’s hoping it’s today. 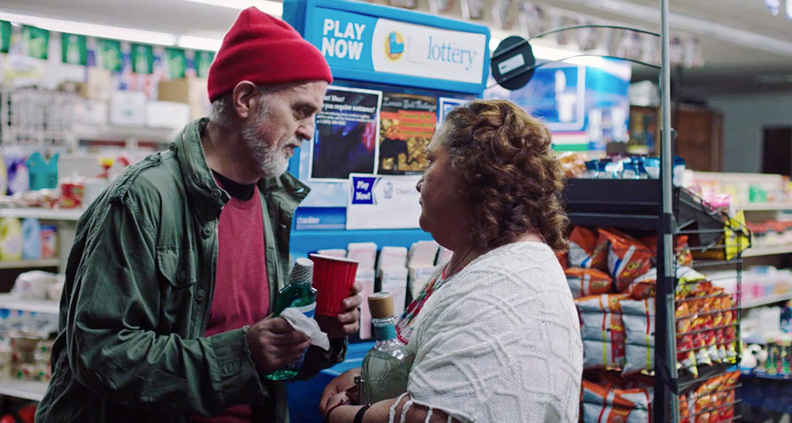 Hope and despair, sanity and insanity ensue when a homeless man wins the lotto. 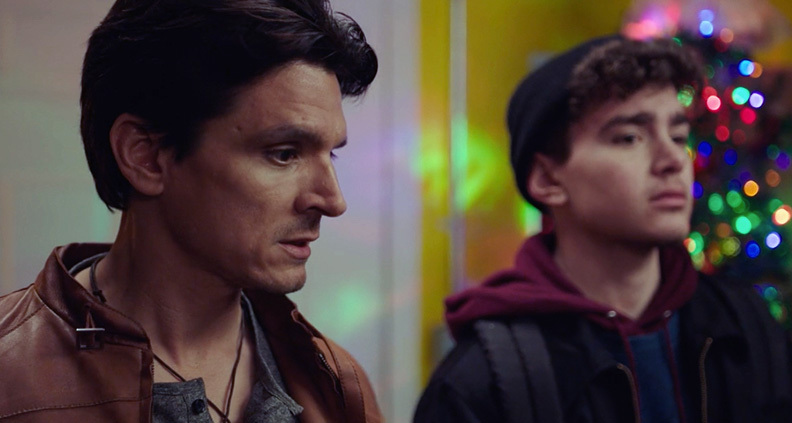 At a bus station on Christmas Eve, an emotionally closed-off man is visited by a stranger and must figure out the terms of his relationship with his estranged brother. A tomboy comes into her own when she decides not to wear a dress to prom. 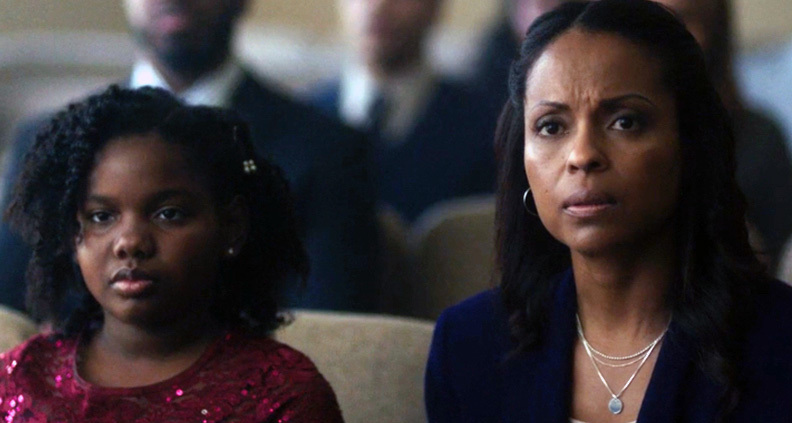 A desperate mother is determined to help her daughter deal with schizophrenia—an issue not commonly addressed in the Black community. A group of non-white guys are afraid to call the police when they need them. 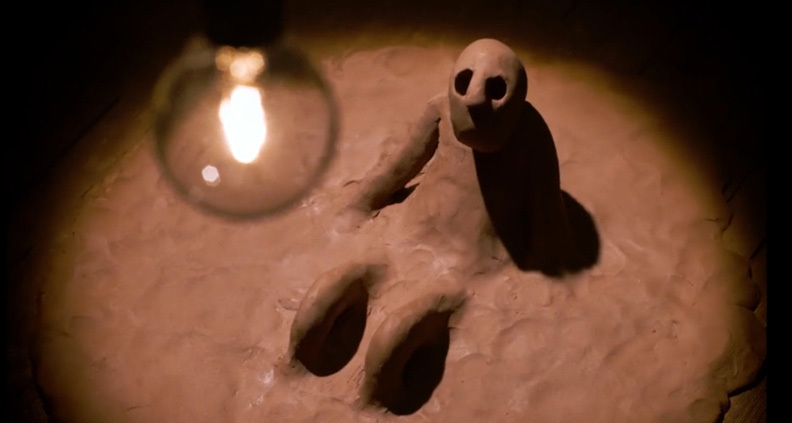 A dancing man of clay tries to escape his identity, only to later realize its true beauty. So congratulations to all of this year’s wonderful and creative Project Involve Fellows! You can find out more about project involve here. You can also check out the other programs from Film Independent here. Film Independent’s Project Involve is supported by Artist Development Lead Funder Time Warner Foundation and Project Involve Shorts Lead Funder Kiehl’s Since 1851. Principal Sponsors include EFILM | Company 3, HBO, The Hollywood Foreign Press Association, Los Angeles County Arts Commission, Loyola Marymount University School of Film and Television, National Endowment for the Arts and Sony Pictures Entertainment. The program is also supported by AbelCine, Amazon Studios, the City of Los Angeles Department of Cultural Affairs, Focus Features, FOX HBCU Media Alliance, LAIKA, and Participant Media.